Super clean, well maintained 3 bdrm PLUS den family home in Pendlebury Gardens neighbourhood. All bathrooms have been updated, two feature quartz countertops. Eat-in kitchen with island offers butcher block counters, stainless steel appliances, updated cabinetry and good quality laminate floors. Private south-facing backyard provides lots of sunshine, enjoy time on the covered patio for some shade. 2 gas fireplaces, upstairs laundry, and storage space makes this cozy and functional house a wonderful place to call home. 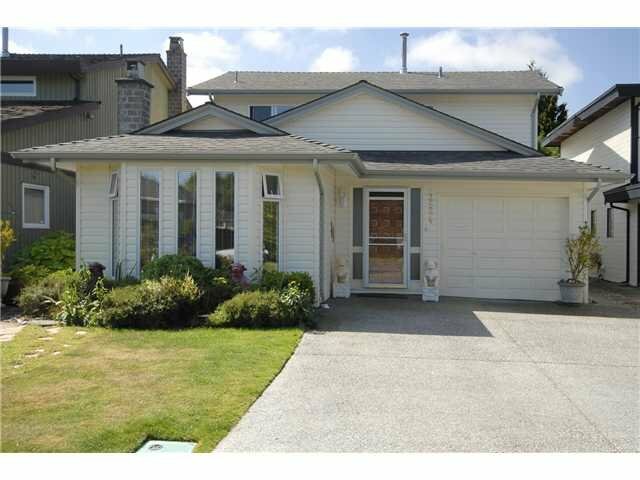 Minutes way from Seafair shopping centre, steps from Hugh Boyd Secondary and Diefenbaker Elementary. Call to view! More photos at realtor's website.